TBBC. Your Local Bowls Club. 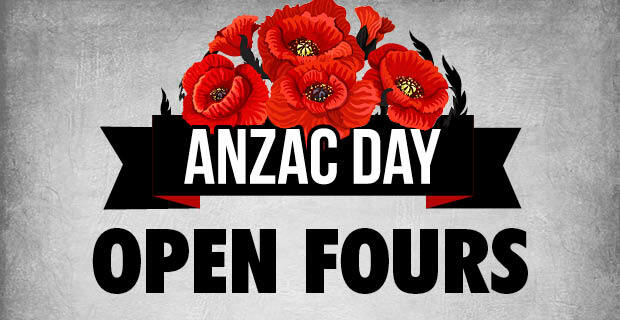 Tuncurry Beach Bowling Club is the place to be this ANZAC Day Public Holiday! Join in on a game of Bowls or join us for lunch and FREE live entertainment. 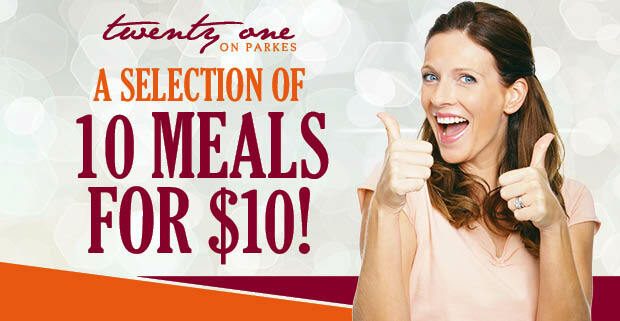 A choice of 10 delicious Pub Grub Meals for just $10 each! Available at lunchtime Monday to Friday (from 11:30am until 2:30pm) at Twenty One on Parkes. On Mondays & Tuesdays we pay homage to the humble, but delicious burger! 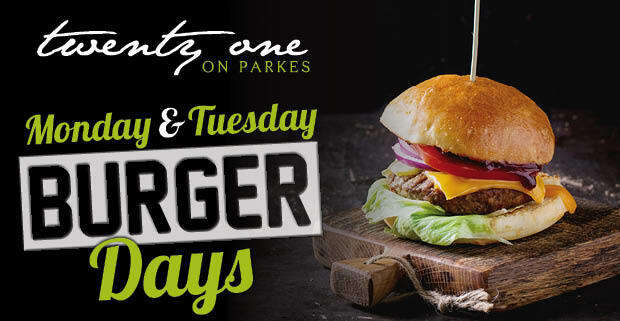 There are 4 delicious selections priced from just $10 (members) and they are available Mondays & Tuesdays in Twenty One on Parkes for lunch and dinner! All burgers are served on brioche buns with chips. 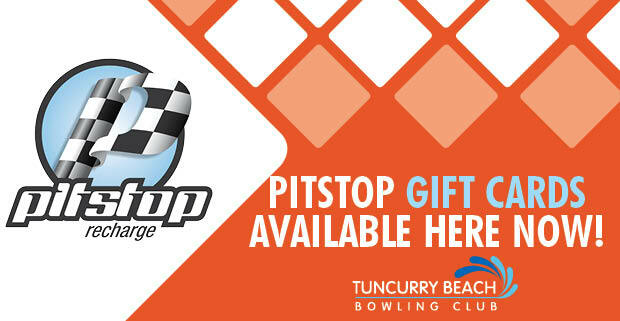 Did you know that you can purchase gift cards from our new Pit Stop terminal - the perfect gift for yourself or someone special! 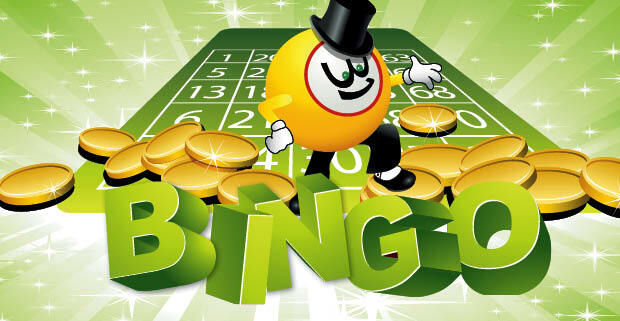 You can either use your Precious Rewards bonus points to redeem vouchers or pay cash. 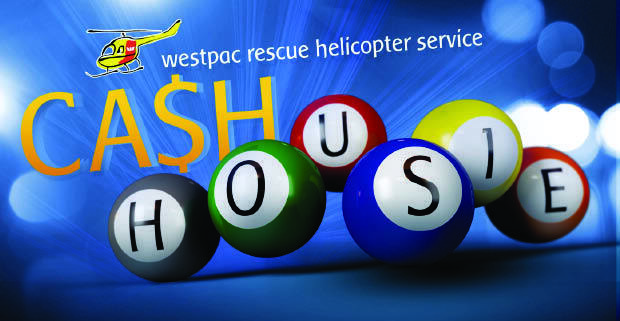 Tuncurry Beach Bowling Club is proud to present Cash Housie to benefit the Westpac Rescue Helicopter Service every Thursday from 11am - books on sale from 10:30am. Tuesdays from 6:30pm. The cost to play 32 games is just $13. 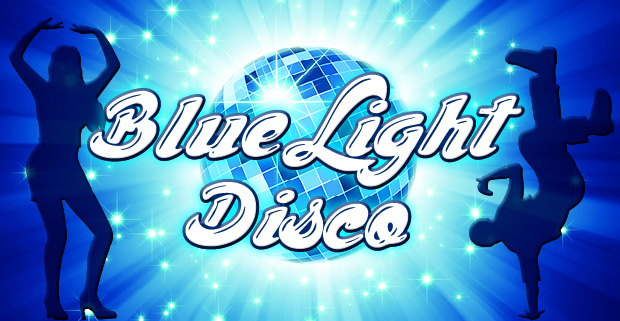 Enjoy the Happiest Hour every Monday, Tuesday & Wednesday from 5pm - 6pm at Tuncurry Beach Bowling Club. 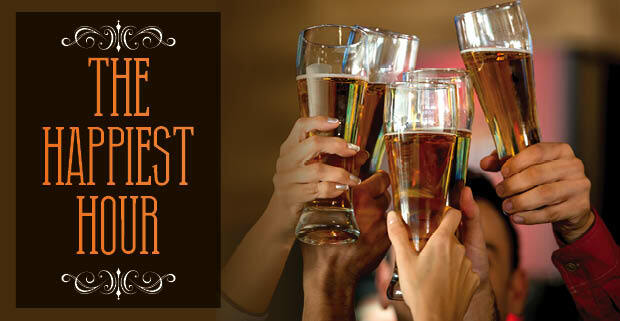 ALL schooners are just $3.60 - members only, for a limited time.